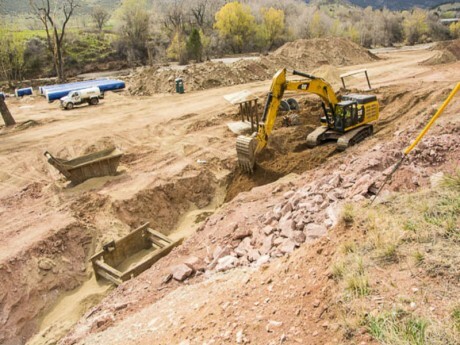 Description: Construction of approximately 96,000 lineal feet of 36” and 14,000 lineal feet of 32” raw water transmission pipeline to serve the City of Boulder, Left Hand Water District, the Town of Berthoud, and Longs Peak Water District. Project includes pipeline, all required appurtenances, flow control, metering facilities and isolation valve vaults. 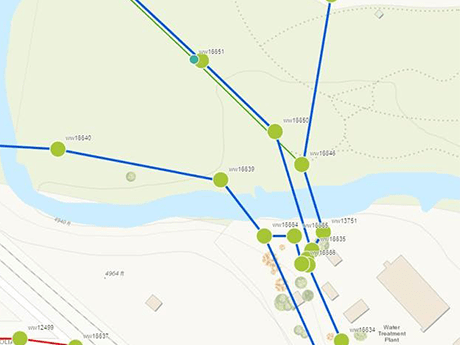 Description: Condition assessment, research and data evaluation, capacity analysis, growth forecasts, modeling, GIS and public relations support, and capital improvement recommendations for both the water distribution and wastewater collection systems. Description: Installation of over 4,500 feet of 48-inch steel waterline that was damaged during the 2013 floods. Work includes pipe, valve, vault and cathodic protection installation; site grading and restoration.